Help Belle during the day and collect items to assist other villagers. Enjoy your time! Explore the story of beauty and the beast and feel it again. 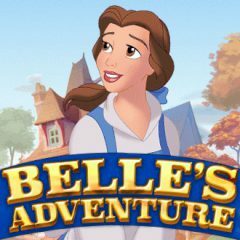 Help Belle during her village life and complete all three levels to see how the story ends.